Barnsley is known for its rugged outdoor space thanks to the Peak District national park and is a real gem of South Yorkshire. And if you love your food, you'll love Barnsley's 700-year-old street market selling a whole range of local produce via 300 stalls! 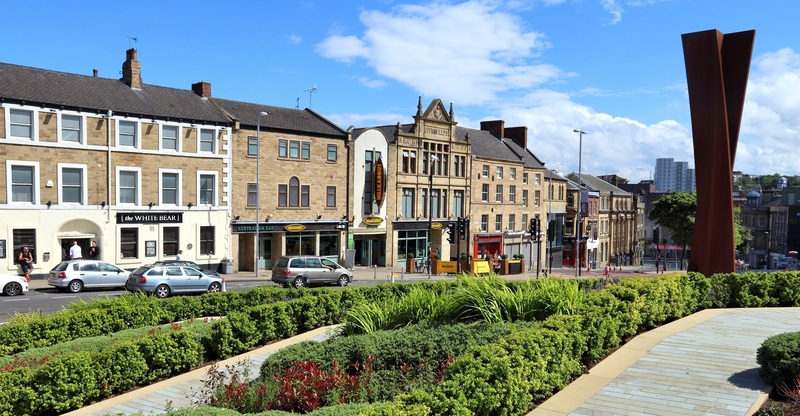 With great properties to rent and solid transport connections to London, Sheffield, Manchester, Leeds and Edinburgh, the town has always attracted a wide demographic of renters, from families drawn in by fresh air and good schools and young professionals looking for something different. Best-known for its traditional brick-built two-up two-down terraced homes, Barnsley also offers renters a variety of period properties and modern new-build flats and apartments. The majority of rental properties in Barnsley are a pretty even split between flats and two or three-bedroom houses. But with asking rents averaging a very affordable £471 per month according to Zoopla, that's 47% cheaper thanSheffield's £898 average asking rent. And with direct trains from Barnsley to Sheffield taking around 20 minutes, all the evidence is there that Barnsley offers renters a substantial saving. For families, Barnsley boasts 19 primary schools with an 'Outstanding' Ofsted rating. 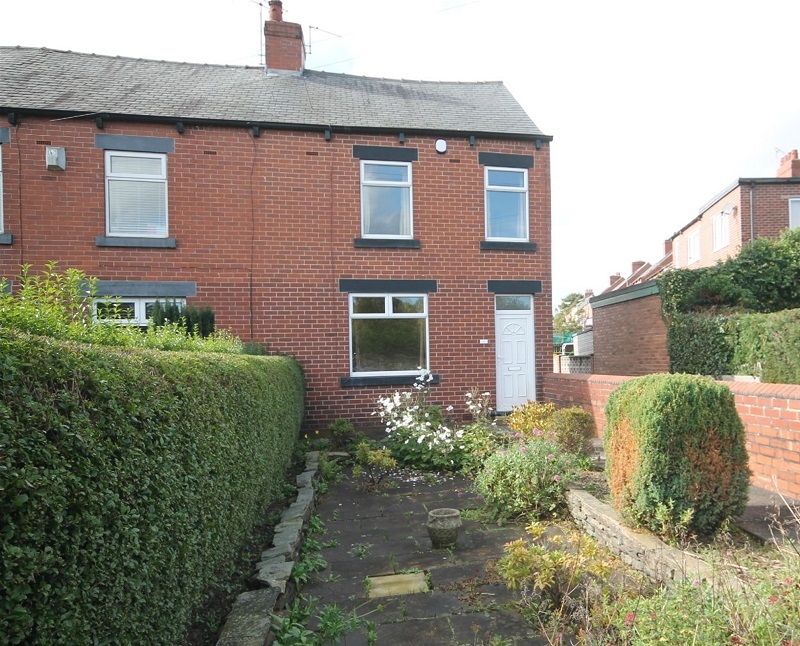 If you're looking for a traditional South Yorkshire terraced home to rent then this deceptively spacious three-bedroom property, close to Barnsley Hospital, could be for you. Spread across three floors with split-level decking to a rear courtyard, the property is only marginally above that attractive average asking rent for the town. A 20-minute walk to Barnsley station, the house could also suit a commuter. 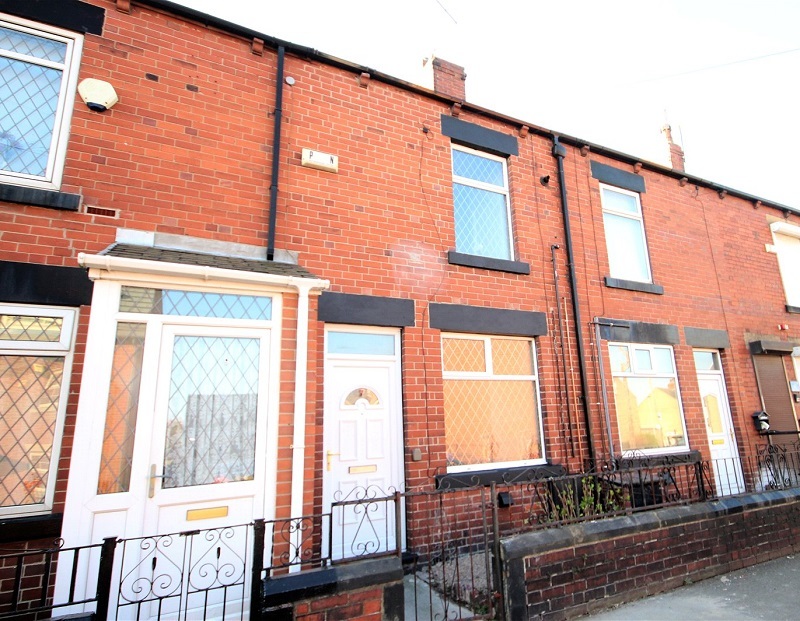 Sticking with the traditional red brick terraces, this three-bedroom example is on Myrtle Street, close to the hospital and town centre and a 20-minute walk to the station. 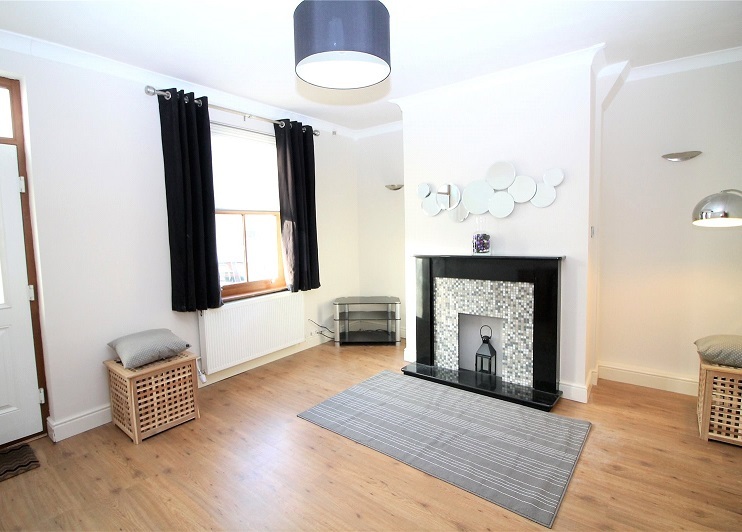 Completely refurbished and spread over three floors, the house would suit a young family or professional couple. Meanwhile, this three-bedroom end-terrace home is a commuter's dream. Situated close to the M1 motorway for connections to Leeds and Sheffield, nearby Darton station has direct train services to Leeds taking just over 40 minutes. Darton Primary School is rated 'Good' by Ofsted, so this property could also suit a young family looking to live slightly outside the town centre. 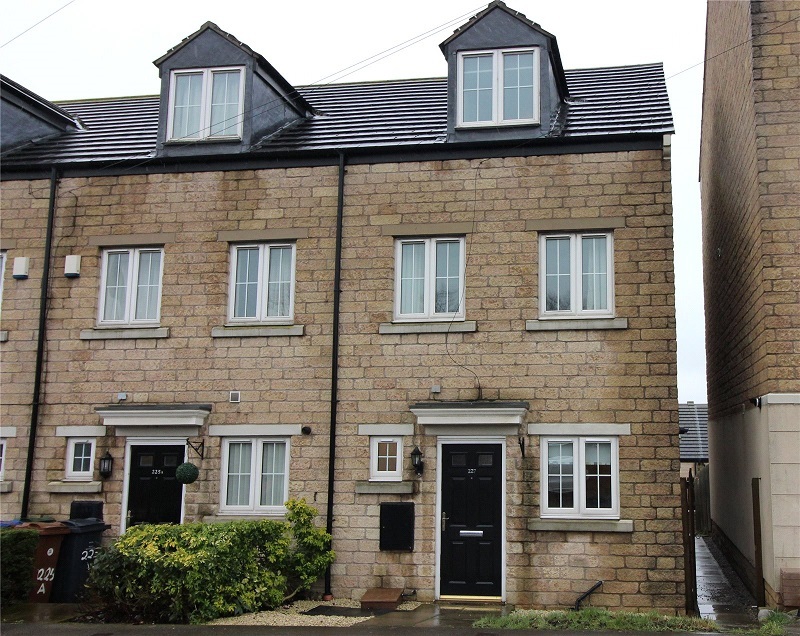 Finally, a family looking for village life that retains those good commuter links will love this three-bedroom end-terrace town house in Jump, south of Barnsley town centre. Close to both the M1 and A635 to Doncaster, the property is set over three floors and is close to Wombwell station with trains into Sheffield taking just 23 minutes. 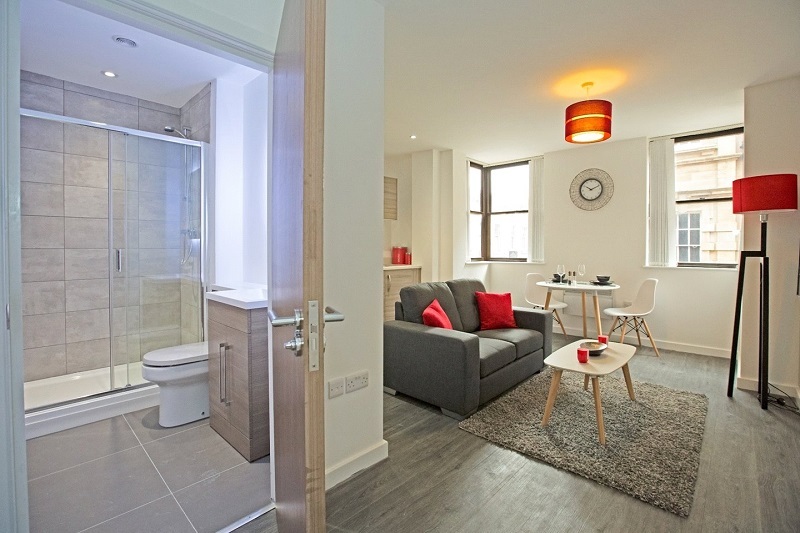 Barnsley has thrown up a host of new apartment builds in recent years and few are better than this one-bedroom flat in the Regent House development. Ideally suited to a single professional, the property is just two minutes from Barnsley station and located in the heart of the town centre. 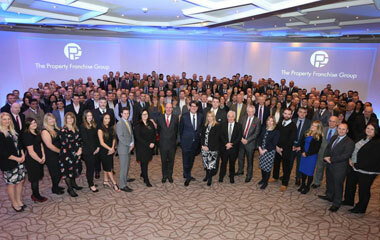 If you are looking for a property to rent in Barnsley, get in touch with our Whitegates Barnsley branch who will be happy to help with your search for the perfect home.